Another week, another round-up of the latest whisky headlines. 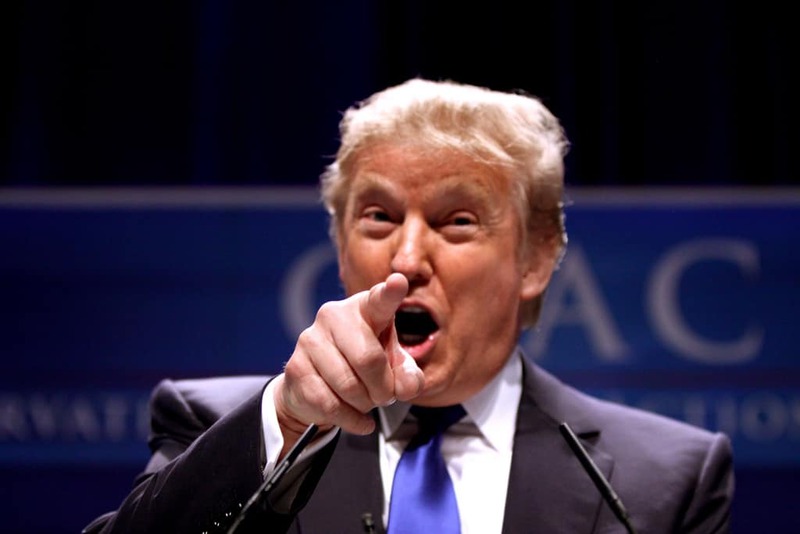 The biggest and most interesting item this week concerns American billionaire Donald Trump. Trump has thrown his toys out of his pram and is banning William Grant & Sons whiskies, which include Glenfiddich and The Balvenie, from all of his properties – and I believe he has more than a few. Why? Because a Glenfiddich-sponsored Top Scot award went to a critic of his much-loathed Scottish golf course project, where he went about clearing the land of locals and ruining an ecologically sensitive site. Donald Trump has gone to war with one of the world’s largest whisky companies after it sponsored an award given to an arch critic of his controversial Scottish golf course. In what is emerging as the battle of the billionaires, Trump said he has banned every brand of whisky sold by William Grant & Sons from his resorts and hotels after Michael Forbes, his obstinate neighbour in Aberdeenshire, was voted Top Scot in a ceremony sponsored by the distiller’s leading brand, Glenfiddich. More on Michael Forbes’s opposition to Trump’s can be found here. I don’t know about you, but all this makes me want to do is buy more Glenfiddich! Well done to the folks there. 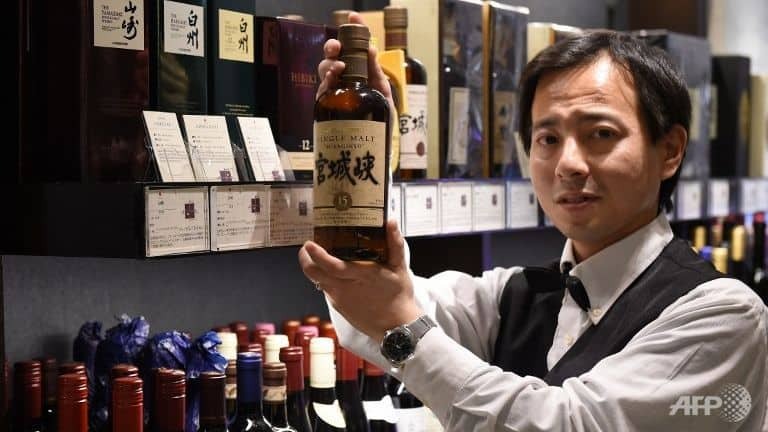 The notes say doctors suspected the 65-year-old was suffering from formaldehyde poisoning and they decided to start alcohol infusion into his stomach via a tube through his nose. But with no medical alcohol in the hospital a medical registrar had to pop down to the liquor store and buy a bottle of Johnnie Walker for the infusion. That whisky was then infused into Mr Duthie’s stomach via a nasogastric tube. Mr Duthie said it was his understanding that his diabetes medication mixed with the alcohol, triggering the reaction, rather than formaldehyde poisoning. The Glasgow Women’s Whisky Club – thought to be the first of its kind in the UK – runs regular tasting sessions at the city’s respected Pot Still specialist whisky pub in central Glasgow and organises visits to some of Scotland’s most acclaimed distilleries. 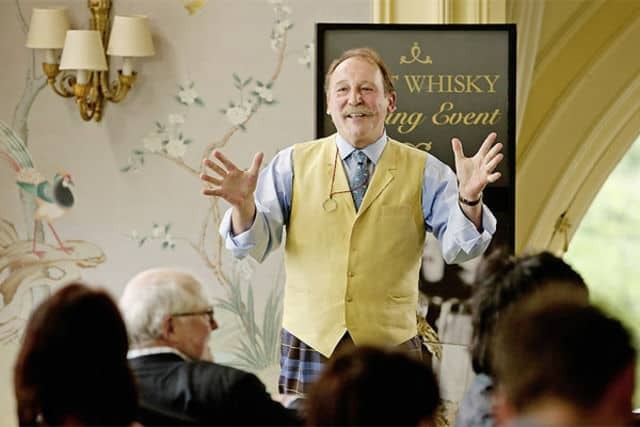 “I felt like some whisky tastings could be very guy-oriented. I hope there’s more of that kind of thing going on across the world. I can well imagine that a bunch of crusty guys sitting around in darkened rooms isn’t exactly the nicest atmosphere in which to introduce whisky to women. The rich heritage of Scotland’s national drink is being celebrated in a major new exhibition at the Scottish Parliament. Visitors to Holyrood will be able to gain an insight into every aspect of the whisky production process. An array of images and artefacts collected from industry producers and enthusiasts has been brought together for the display in the parliament’s main hall, which opens tomorrow. 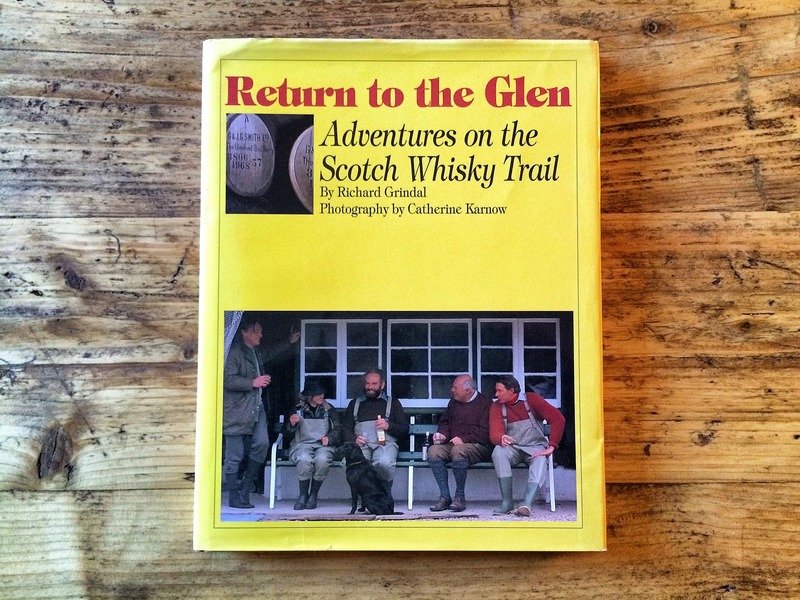 Rare postcards, old films, bottles from different decades and even rarely-seen recipes for whisky feature in the exhibition, as well as a mini pot still, mash tun and spirit safe.